Stream anime episodes online for free, Watch One piece Episode 196 English version online and free episodes. 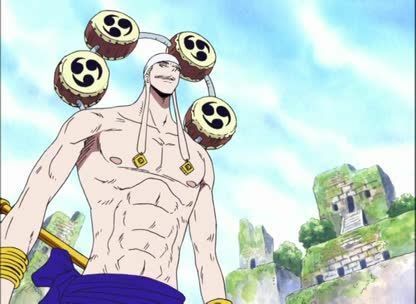 Anime Episode guide One piece Episode 196 English dubbed A State of Emergency is Issued! A Notorious Pirate Ship has Infiltrated! The Marines are convinced the Going Merry is a ghost ship after it crashes inside their fortress from above. The crew members are scattered around the premises.